No, not THAT time. I know you know what I really mean. My September Glossybox arrived a few days ago! In this blog post I will show you what I got in my box! As you can tell, this month’s box looks a little different. Very different. Not the usual lovely, baby pink colour, but a very nice baby green with pink and white decorations. Looks cute. 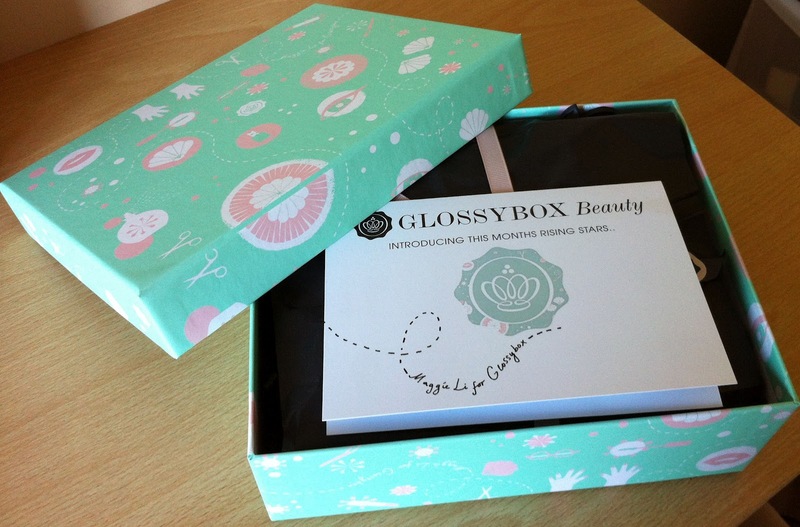 It’s a limited edition box and it’s to celebrate “this month’s rising stars”. Oooo, sounds glamourous! I was a little bit surprised when I smelt this perfume. I wasn’t exactly sure what I was expecting but I tried it and it smells really nice! It’s a small sample but more than enough to try out and figure out if you like it or not. 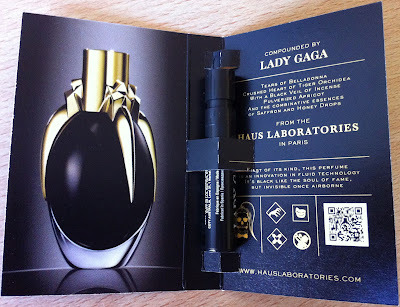 The sample is a small spray bottle, which I like. I really like the smell of this. It has a sweet scent to it and slightly floral to. I like sweet scents in perfumes so that’s probably why I like it. When receiving this in the envelope, it was nice that they gave 2 samples of each. Generous. However, my first impression wasn’t too good. Only because I was “judging the book by its cover” so to speak. 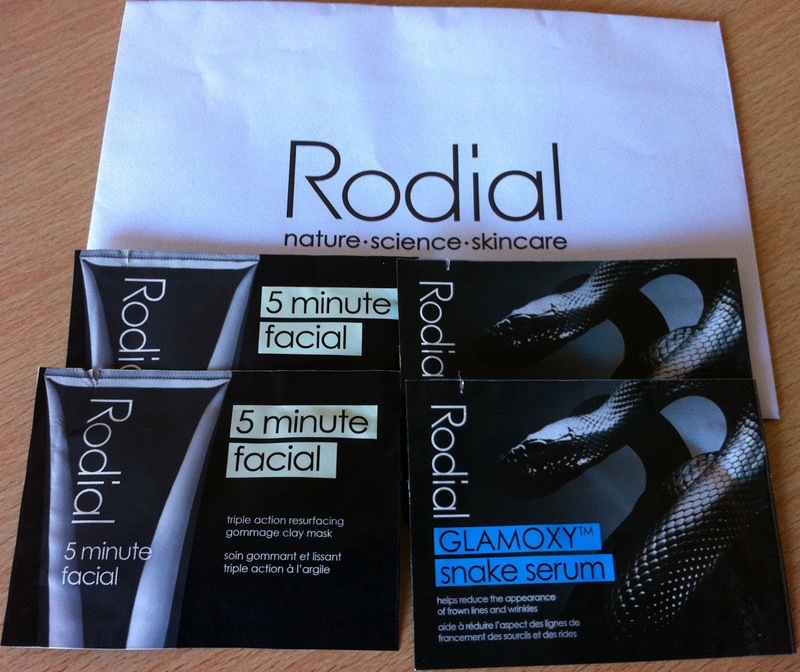 The snakes on the product wasn’t very appealing to me. Not sure if I will be using this. It’s probably a really good product anyways…is it? Let me know if you have tried some! Eye cream. I don’t use an eye cream. However, this is a nice sized sample. Very cutely sized. 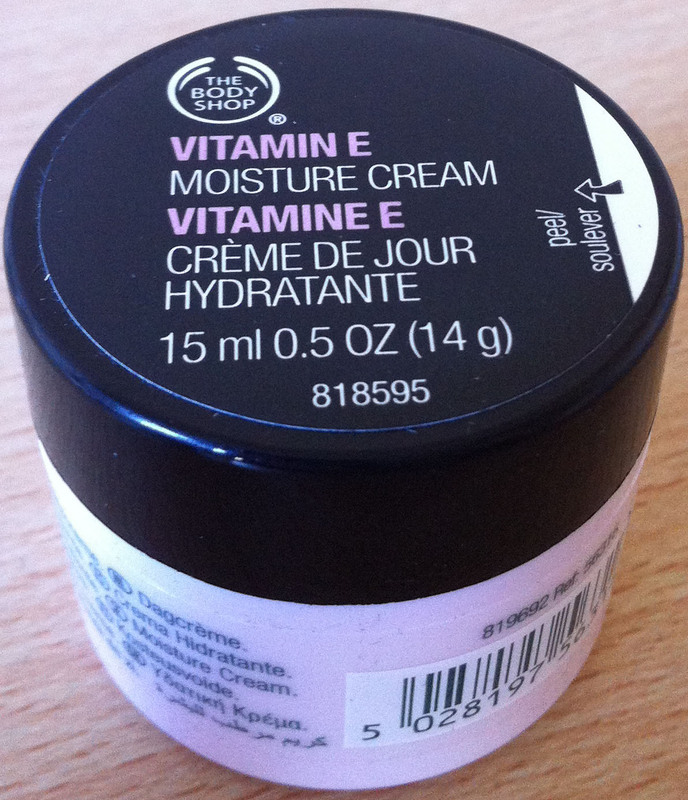 The smell of this cream is very light and fresh. This is a very generously sized sample. A little pot. It has a normal, general cream smell. Moisture creams are always handy to have. So this is good! As we all know, L’Oreal is a very well known brand. For some reason, I have never really noticed their hair products. Just been noticing their make up range. With that in mind, it should be really good to try these out! Once again, I think these are really good samples. And with that extra sample included, it’s a bonus! This month’s box is pretty good. There is a nice variety of products here and very good sized samples to. I got more than 5 products in this box! Even though the L’Oreal Liss Control was an added one, it still counts as another product. That’s a nice little surprise.